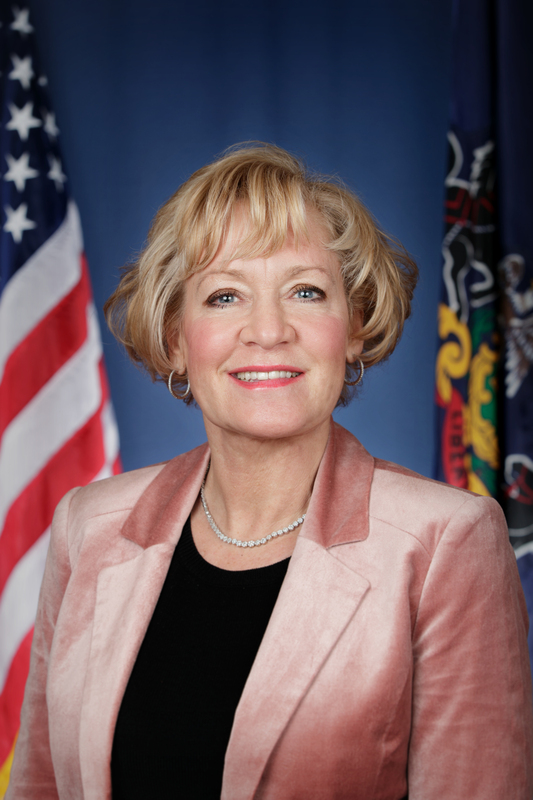 State Senator Lisa M. Boscola wanted to take this opportunity to provide this information regarding the recent change to the reporting requirements enacted under the recently implemented Small Games of Chance (SGOC) law. House Bills 290 and 1098, both of which were recently signed by the Governor and became Acts 90 and 92, have made changes to the reporting requirements; distribution of proceeds; type and variety of allowable games; and sets new weekly, monthly, and yearly limits allowed. Before outlining the changes, you should know that the Department of Revenue has waived the reports that were due on February 1, 2014. The next report due for those required to report under the new law will be February 1, 2015. The most dramatic change is with the reporting methods and how proceeds can be used. Beginning in 2015, reports have been changed from semi-annual to only once a year. With an annual filing due date of February 1. Club licensees with annual proceeds under $20,000 would be exempt from submitting annual reports. Also amended is the requirement regarding individual winners. This has been amended from keeping records for those winning $100 to now those who win $600 or more, which aligns with federal tax provisions. The SGOC law has been amended to allow clubs which have proceeds of less than $40,000 in games of chance from the previous calendar year to retain the first $20,000 in proceeds for the next calendar year. Once a club passes the $20,000 mark, they are required to split proceeds at a rate of 60% for charitable or public interest purposes and 40% for general operating expenses (this has been changed from the current 70/30 rate). Wages paid to club employees and the purchasing of alcohol and food are now allowable expenditures that can be paid for out of SGOC proceeds. One prohibition that remains in place is that clubs are not allowed to pay fines out of proceeds. Use of SGOC proceeds has been expanded from the current calendar year to within one year of the end of the calendar year in which the proceeds were obtained. The SGOC has been amended to allow donations of proceeds to individuals, not just organizations, to satisfy their public interest purpose. New SGOC games have been added to the list of allowable games. New ‘pools’, ‘raffle auctions’ and ‘race night games’ have been added by definition to the games allowed. In addition, a provision has been added allowing clubs to hold special event pools for events such as the Super Bowl and the NCAA Championship tournament. Up to 100 individuals can participate at $20 a head. These pools must have at least one guaranteed winner. These provisions go into effect 60 days from the day it was signed into law (November 27th), approximately January 25, 2014. Should you need any further information concerning these new requirements or any other state-related issue, please feel free to contact one of Senator Boscola’s offices.